miku!!!. u gotta luv miku ^ ^. 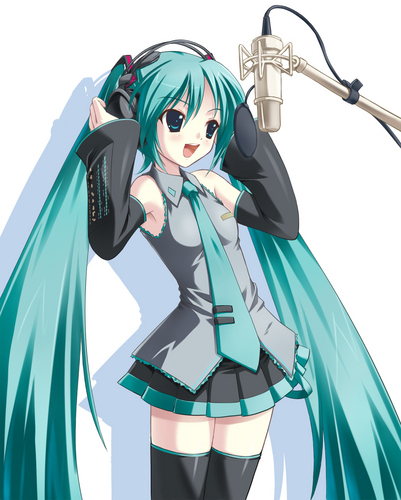 HD Wallpaper and background images in the Hatsune Miku club. Her voice is totally amazing!